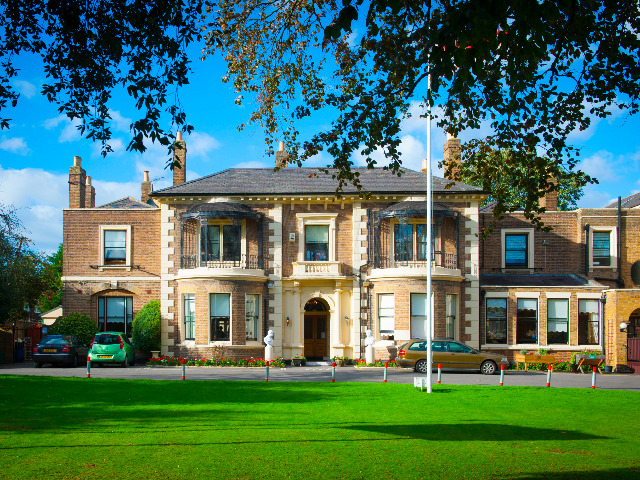 On Sunday 12th June, Brinsworth House will be hosting a Summer Party, to co-incide with the Patron's Lunch on the Mall and to celebrate the 90th birthday of our Patron, Her Majesty The Queen. This simultaneous celebration for residents, staff, guests and relatives will include an afternoon of entertainment (with some VERY special surprises! 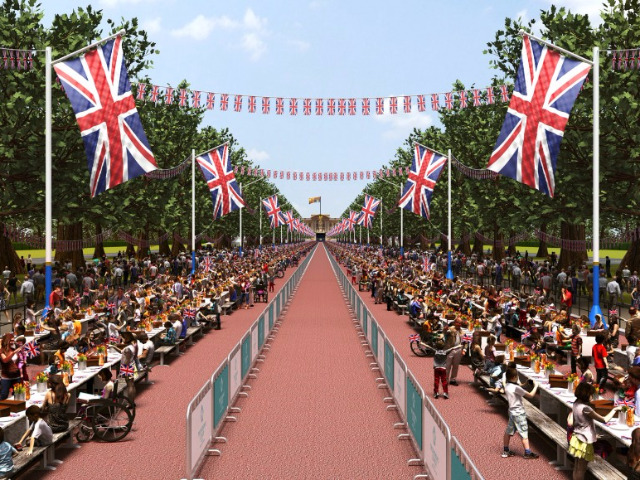 ), a garden barbecue, a full military band and big screens showing live coverage of the events on the Mall. If you would like to attend this birthday celebration of our Patron, at Brinsworth House, please contact our Events Team on 020 8898 8164 (extension 201).